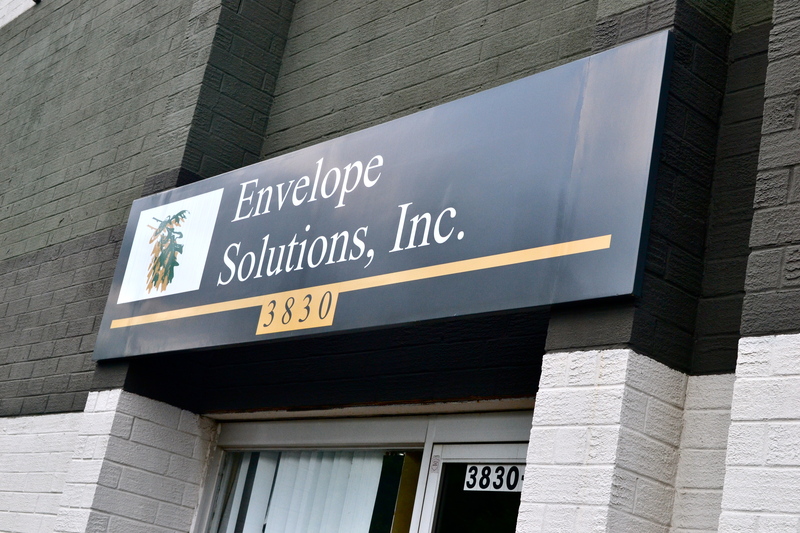 Envelope Solutions was founded in July of 2000 by David Reece and Byron Follmer. Noticing the lack of an efficient means of four color envelope printing in Atlanta, David and Byron set out to create a company that would offer this service to the market. After building relationships with printers across the southeast, David and Byron created Envelope Solutions to serve printers as an efficient alternative for their envelope needs. Through the years, Envelope Solutions has developed into a valuable resource to the printing trade. Since 2000, the company has tripled in size in terms of staff, press capabilities, and square footage. 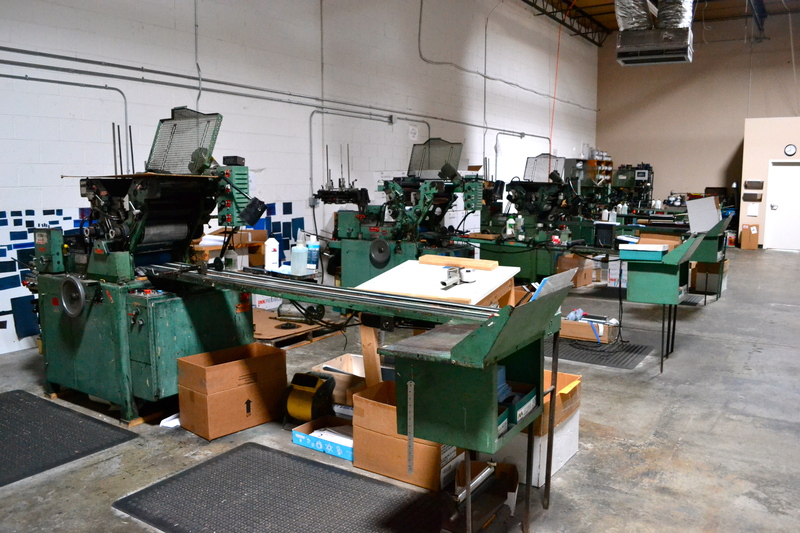 What started as two men, two presses, and 2500 square feet of space has developed into a company of 10 staff members, eight presses, and 8500 square feet of office, press, and warehouse space. As the company has grown, Envelope Solutions has continued to offer the same attention to detail and customer care that it was founded on. 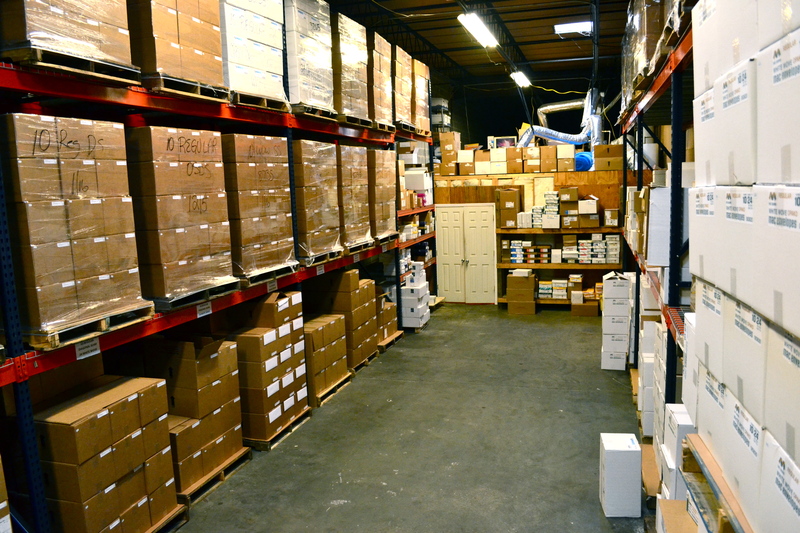 At Envelope Solutions, customer relations, product quality, and fair pricing are top priorities. Years of experience have established Envelope Solutions as a leader in 1-4 color printing.